How cool is this? 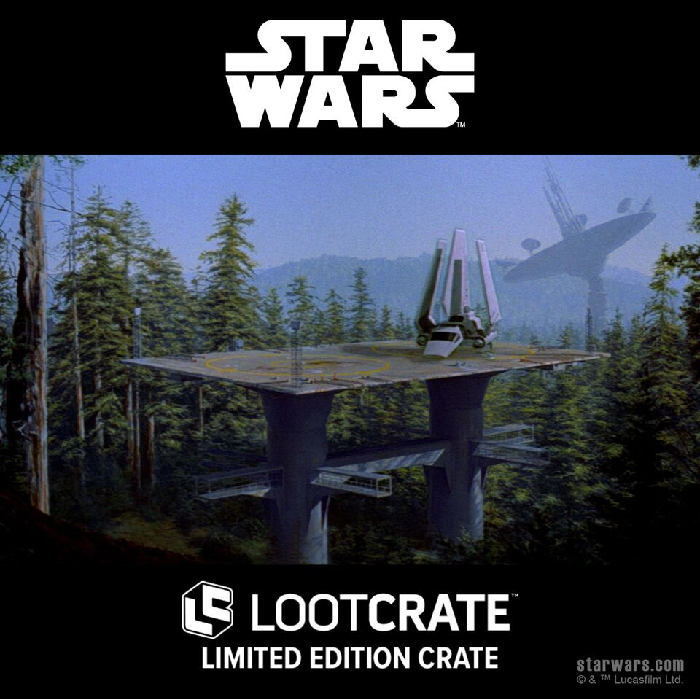 Check out this one-time-only mystery crate that will offer fans exclusive apparel and other goodies based on one of the most famous Star Wars battles of all time! 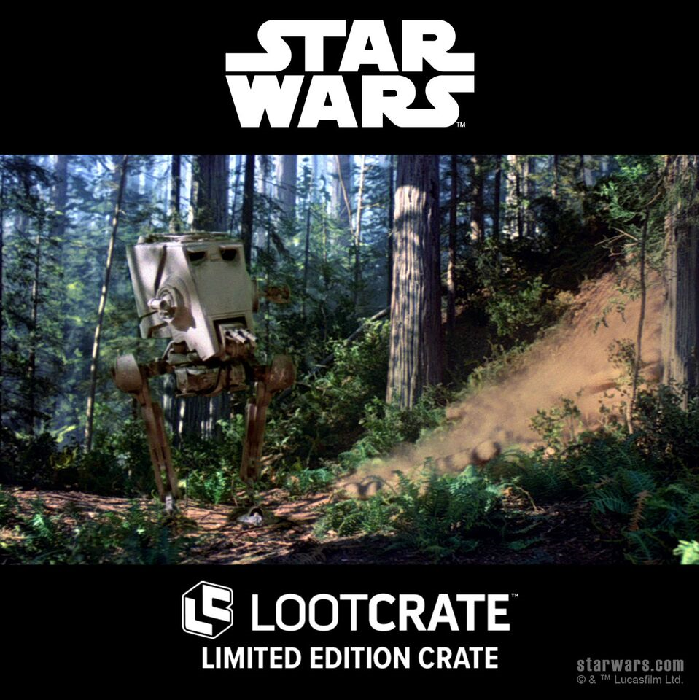 Loot Crate has hooked up with Heroes and Villains to bring us officially licensed Star Wars merchandise based off the Battle of Endor from Star Wars – Return of the Jedi! 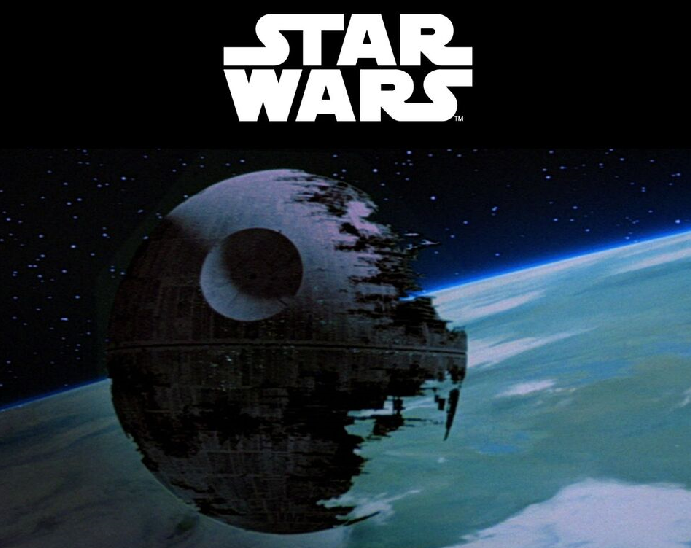 LOS ANGELES, January 28th, 2019 -- Today, leading subscription commerce platform, Loot Crate and apparel and accessories company, Heroes & Villains, announced the Star Wars Endor Rebel Crate - a one-time-only collection of officially licensed Star Wars merchandise, inspired by the legendary Battle of Endor, the climactic sequence from Return of the Jedi. For more information about Heroes and Villains, check out their website HERE!